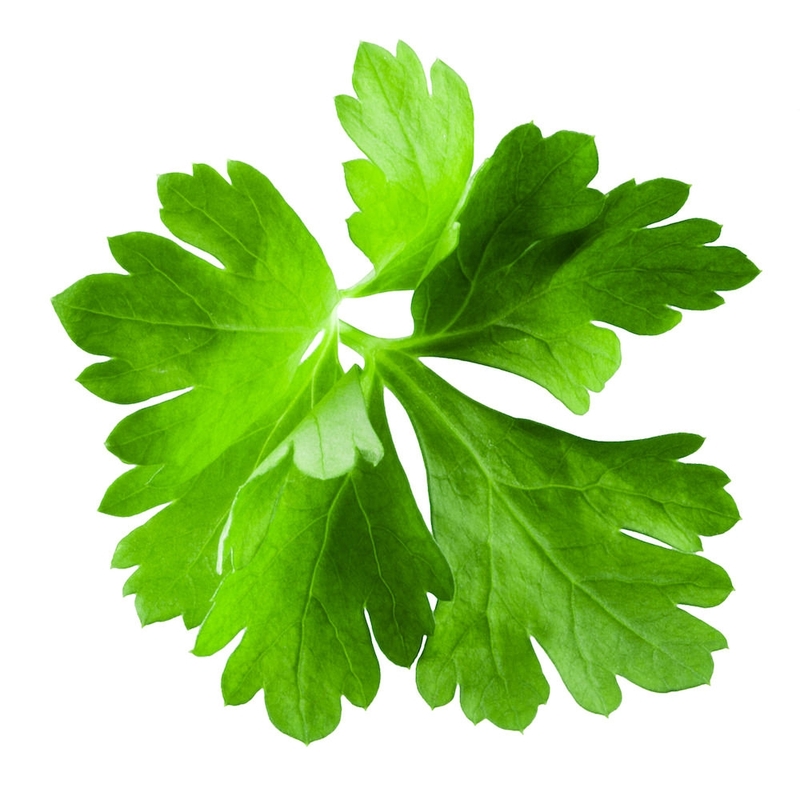 Both the green feathery leaves and the spherical seeds of Coriander Plant are indispensable in the kitchen especially to anyone who is fond of curries. Coriander Seed was mentioned in the bible where it was likened to manna but its use goes back much farther in time. The herb was used both in cooking and medicine in the Ancient European culture and in South America, India, and China many thousand years ago. The Romans took it to Britain, where it was much used in Elizabethan times. The plant grows to a height of 60 cm, with a spread of 22 cm. The bright green leaves are fan shaped and become more feathery towards the top of the plant. The flowers, which bloom from mid to late summer are small and white formed in umbel like clusters. The pale brown roots are fibrous and tapering, shaped rather like a carrot. Fresh, pleasantly pungent-green, cut grass-like odour. Colourless to slightly yellow liquid.